The commercials went to air on free-to-air networks in Australia and New Zealand on Sunday, 20 September. In addition to the 30-second TV ads, Dulux will air 15-second versions, while the full versions of the videos will appear on YouTube and on a dedicated webpage duluxtested.com.au. Australia's largest manufacturer of paint products, Dulux, has recruited the unorthodox pop-scientists from Mythbusters to be the face of the company's biggest advertising campaign in almost a century. The four 30-second TV commercials, created by one of the company's PR agencies, Communicado Marketing Communications, are a major breakaway for the manufacturer, who had been using an Old English Sheepdog as the brand's mascot and star in ad campaigns for 50 years. The majority of Dulux Australia's recent campaigns have been created by Clemenger BBDO Melbourne. 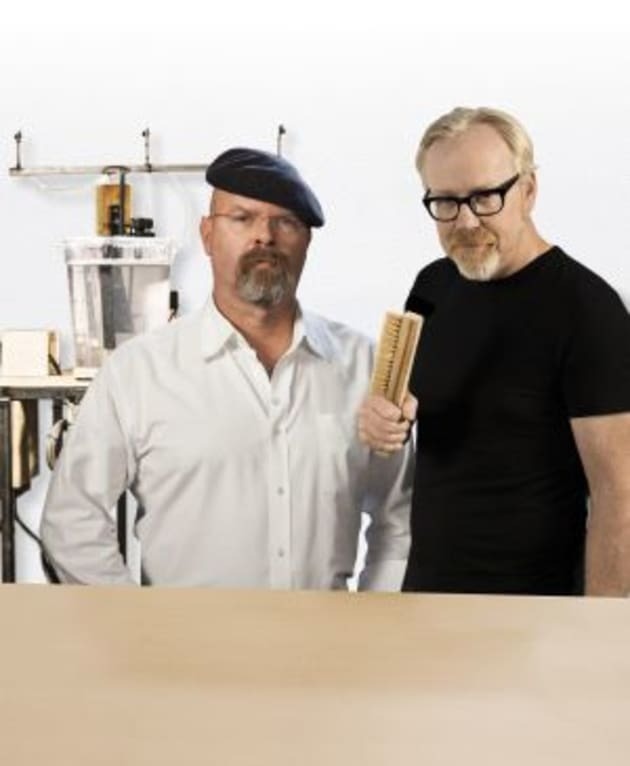 The commercials star Mythbusters duo Jamie Hyneman and Adam Savage who spruik the new Dulux Wash&Wear paints by performing science experiments to test the durability of the range. Dulux Australia's marketing director, Murray Allen, said the company's new range represented a “huge leap in technology” and using the Mythbusters duo were were the “perfect choice” to align with the innovative nature of the product. 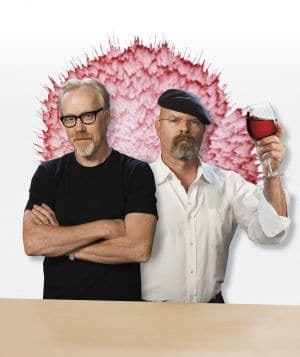 Hyneman and Savage, who are famous for challenging the myths, beliefs and rumours in science – often creating mayhem in the process – said there was “real alignment” when approached to participate in the campaign. “In our characteristic style we jumped in with both feet and found playful ways to challenge the Dulux claims,” said Savage, who tests the endurance of the paint by drenching it in red wine and drawing on it with markers. Hyneman and Savage, who filmed the campaign in San Francisco, developed the scenarios, co-wrote the scripts and designed the machines. Dulux’s marketing manager Jo Katsos said: “Our brief to Communicado was to drive public relations to support the launch, but they answered the brief with an idea that could extend above-the-line.